Five museums in Summit County will open their doors at discounted prices this summer for families and individuals who are on food stamps. The five venues are the Akron Art Museum, Stan Hywet Hall & Gardens, the Akron Zoo, Summit County Historical Society and Akron Children’s Museum. Visitors will show their state issued food-assistance card at the door and pay between $1 and $3 per person. 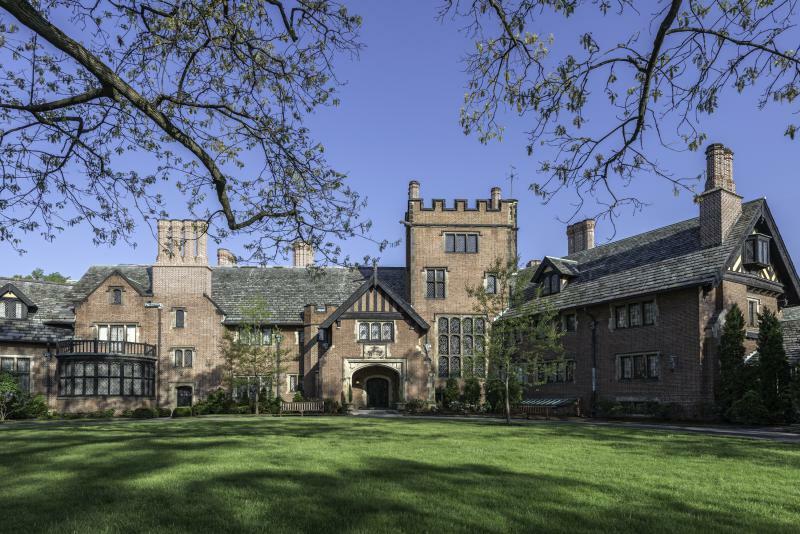 Stan Hywet’s president Sean Joyce sees this as an opportunity to engage a part of the community that wouldn’t ordinarily visit these museums. The initiative is part of the national “Museums For All,” program launched in 2014 by the Institute of Museum and Library Services to provide easier access for families on food assistance. The program is on-going and will start July 1.